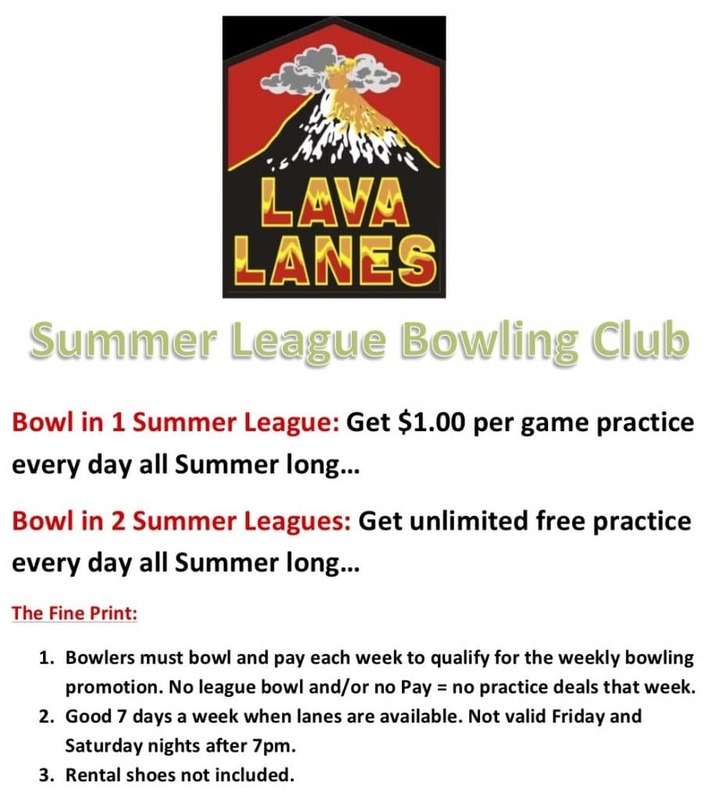 Whether you’re new to the sport or a seasoned bowler, Lava Lanes makes it easy to find the league to match your interests and skill level. 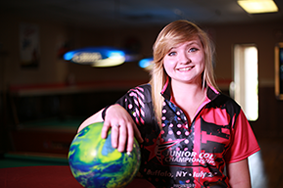 With family, kids, senior, specialty leagues and more — we’ve got a league for everyone! 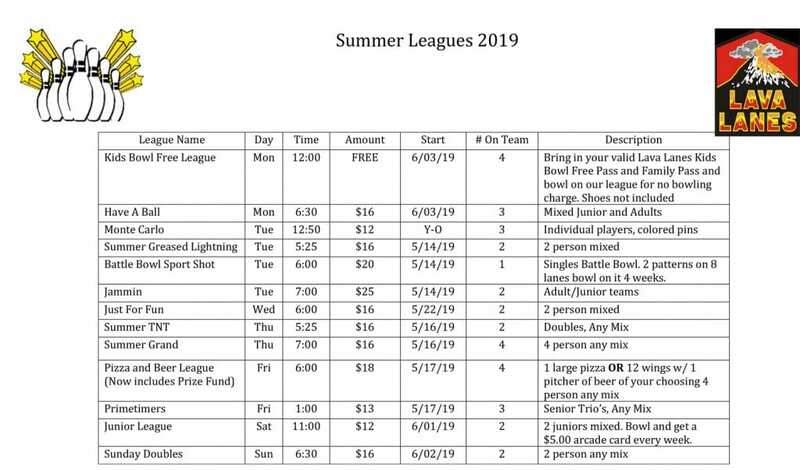 Invite a group of family, friends or co-workers and we’ll help you start your own league.